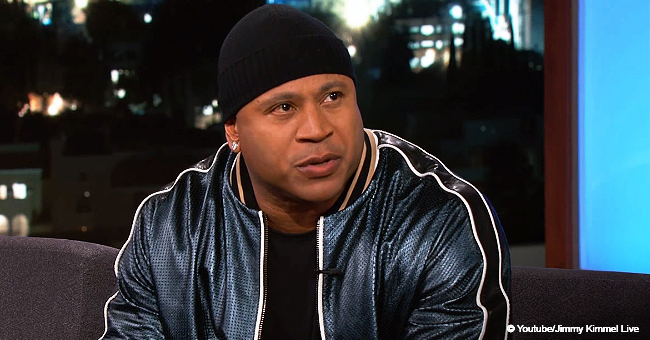 LL Cool J is a rapper and actor who’s made a great name for himself. However, besides being a celebrity and pursuing his career, the star is also a father to four children. The actor and his long-term wife have one son and three daughters. 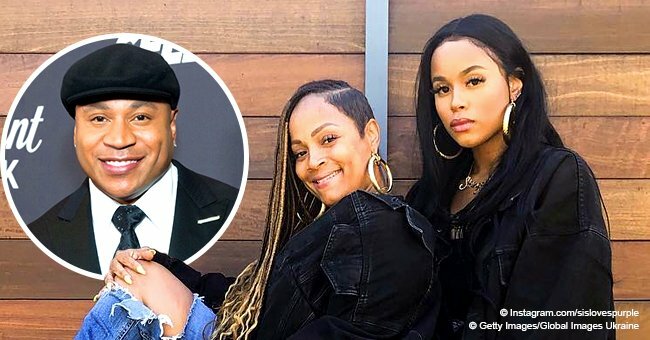 “NCIS: Los Angeles” star LL Cool J (real name James Todd Smith) and his jewelry designer wife Simone Smith have been married for more than 23 years. The couple is parents to three daughters, Samaria Leah Wisdom Smith, Nina Simone Smith, Italia Anita Maria Smith, and son Najee Laurent Todd Eugene Smith. The Smith’s handsome son and first born works as a successful professional photographer and is very close to his father. Seeing them together can be quite shocking as they look very much alike. Italia is the second born and she married Lamar Cartez in June 2017. Samaria is daughter number two and she followed in her father’s footsteps by joining the music industry. The last born is Nina who was named after the legendary singer Nina Simone. The Smith family appears to be happy and successful, however, they’ve had their share of life problems. 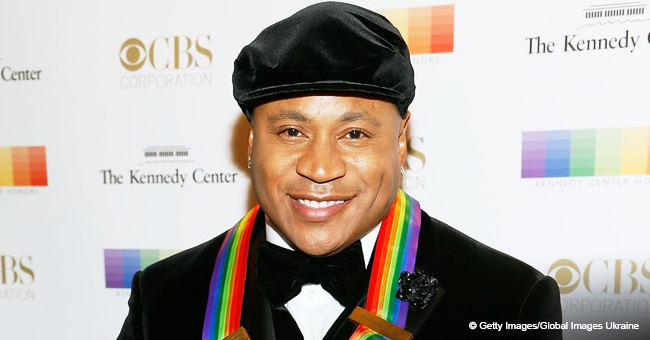 LL Cool J was born on January 14, 1968, and his professional moniker stands for Ladies Love Cool James. He was born in Bay Shore, New York, by Ondrea Griffeth and James Louis Smith Jr. However, when they divorced he was raised by his grandparents in Queens where he was introduced to the rap genre. 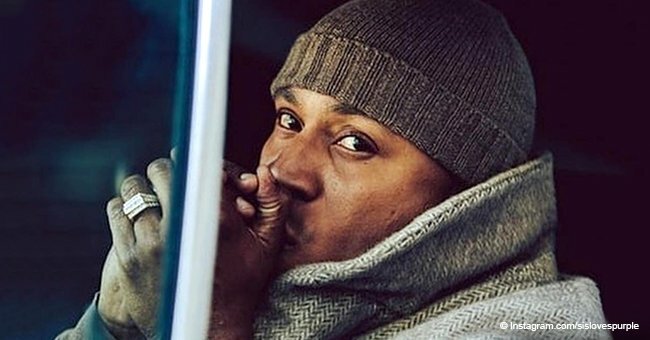 LL Cool J showed interest in rapping when he was just 9 and his grandfather encouraged him by buying instruments he could work with down in their basement. When he was 16, the teenage future star was already creating demo tapes at home. Singing up with Def Jam launched his successful career.